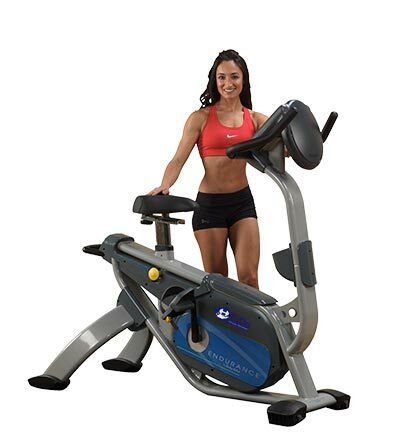 Renting Fitness Equipment is Easy! We've Changed How You Exercise! 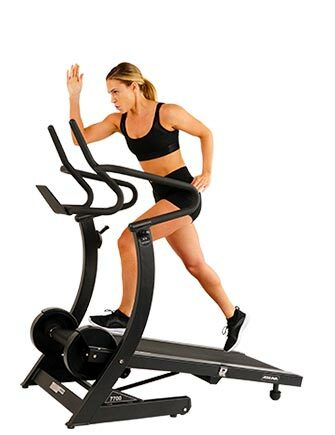 Rent club-quality cardio exercise equipment for your home or office. 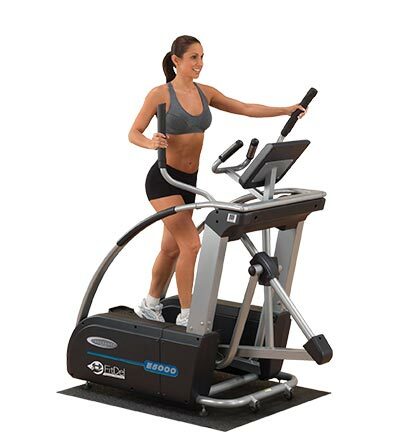 FitDel rents Fitnex treadmills, ellipticals, recumbent bikes, spin bikes, upright bikes, kids' treadmills, kids ellipticals and Xebex Air rowers. 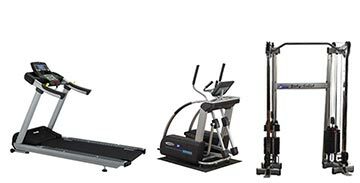 SImply order online and your fitness equipment will be professionally delivered and installed the next day.No upfront costs or deposits. 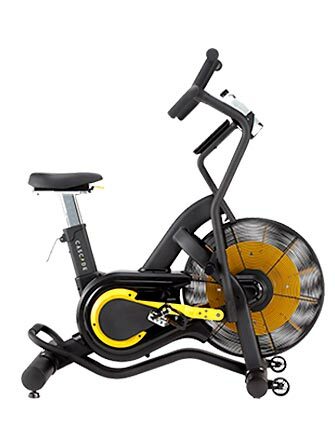 All service and maintenance are included so you can focus on your workout and not warranty fine print. 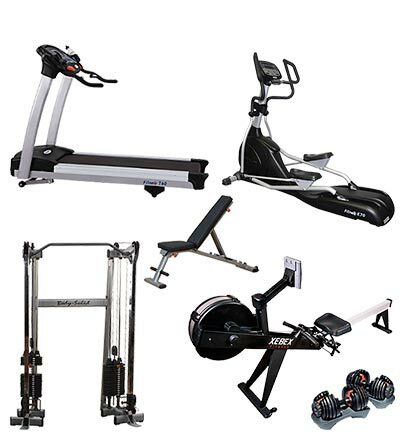 Our position as the premier fitness equipment rental company in the U.S. allows us to bring these to you at a fraction of their cost for the rental period that best suits your needs. 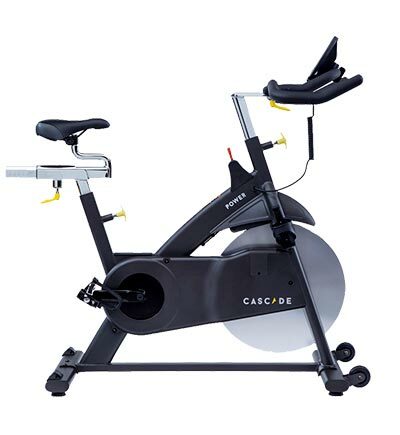 We offer you the easiest way to get the cardio equipment you want at a fair price. 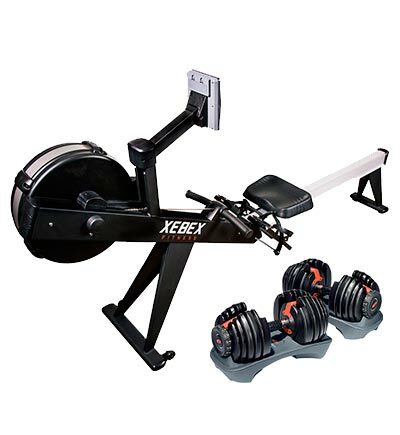 We work with Fitnex, Nautilus, Body Solid & Xebex; four of the leading manufacturers of fitness equipment in the world. These companies have been building award-winning machines since 1970. 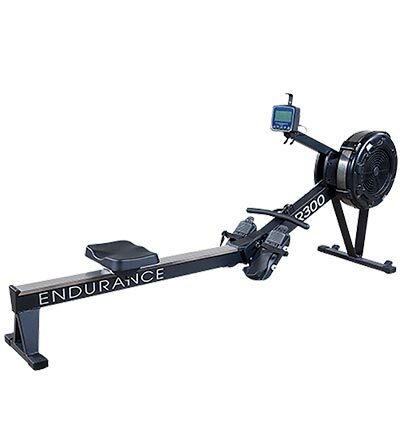 We provide you their club quality lines of equipment that retail for over $3,000. 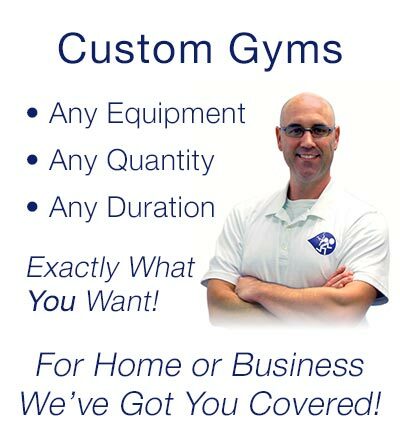 FitDel provides fitness equipment rentals, installation and maintenance for our customers. 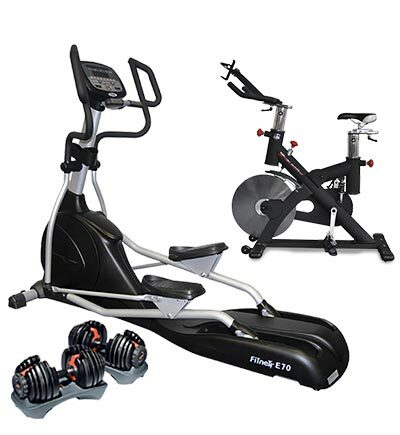 FitDel’s treadmill rentals, elliptical cross trainer rentals, upright exercise bike rentals, recumbent exercise bike rentals, spin bike rentals and stationary indoor bike rentals, and rowing machine rentals are all the same type of high quality equipment found in health clubs. 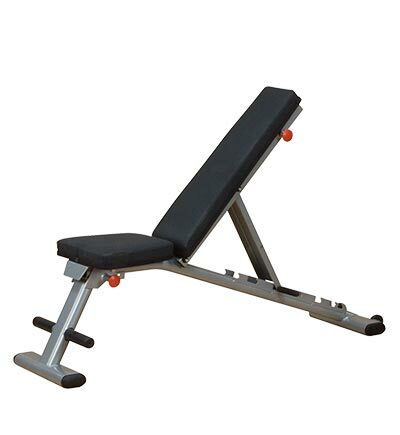 This level of equipment is commonly referred to as light-commercial or commercial grade fitness equipment. No upfront costs - low monthly rental. 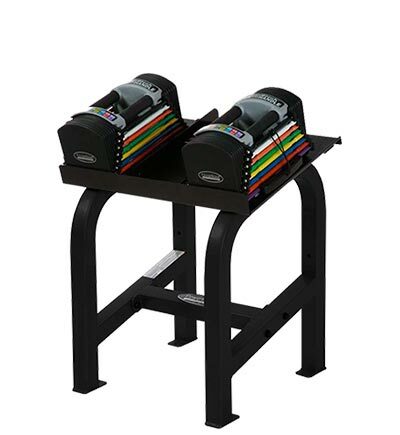 The FitDel exercise equipment rental program allows our customers to avoid the huge upfront expense of buying multi-thousand dollar exercise equipment. The FitDel rental program also provide maintenance and servicing to the customer for the length of the contract eliminating concerns about high repair bills and warranty expiration. Professionally delivered, installed and maintained. 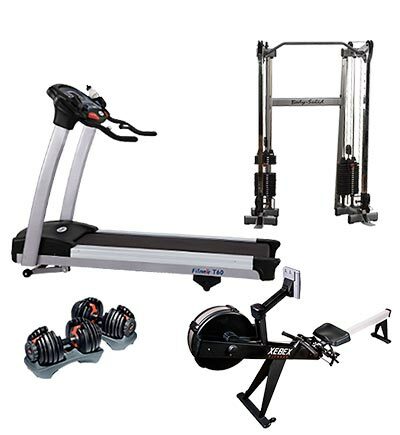 FitDel professionally delivers, installs and removes fitness equipment in your home. 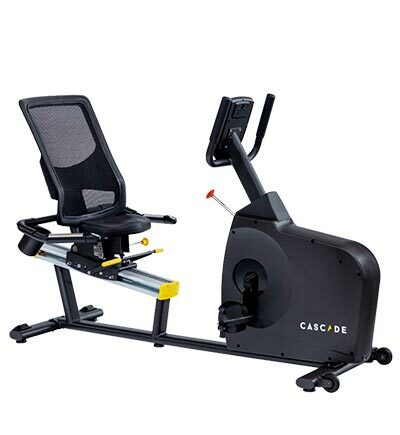 Eliminating concerns about having to move heavy and expensive fitness equipment. 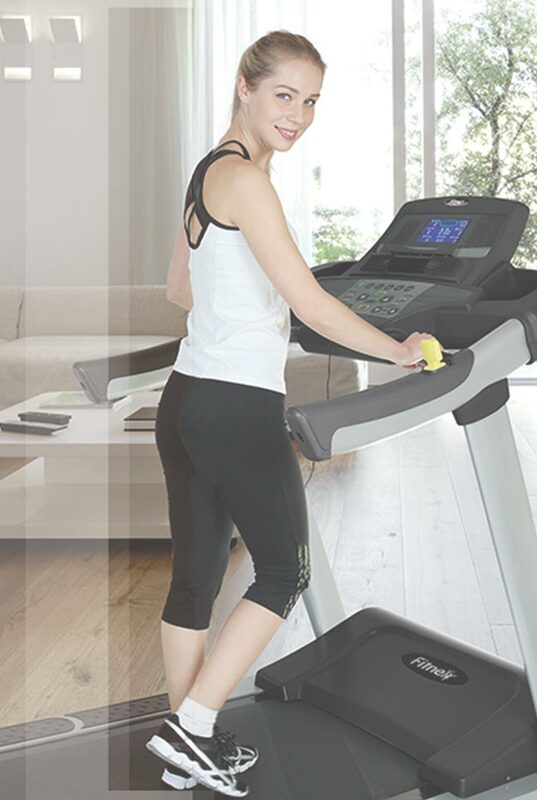 FitDel customers enjoy exercising in their own homes whenever their schedules allow without concerns about weather, time of day, as well as being able to workout while working-from-home. 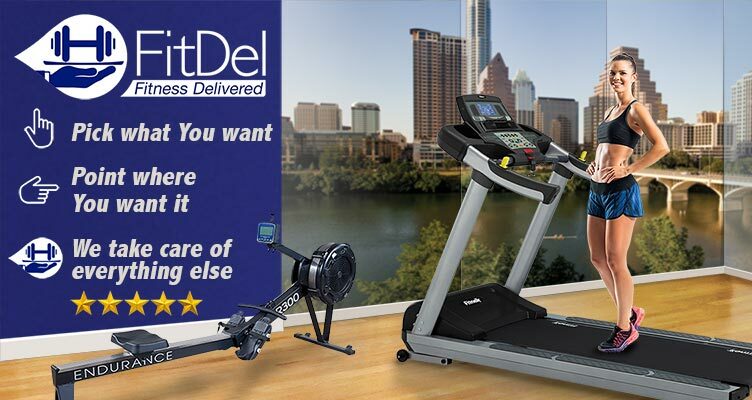 FitDel is also ideal for customers who prefer not to have gym memberships and those who are temporarily relocated to Austin and wish to have exercise equipment immediately available to them, such as actors & staff for TV & movie shoots. Swap equipment and Keep It Fresh! 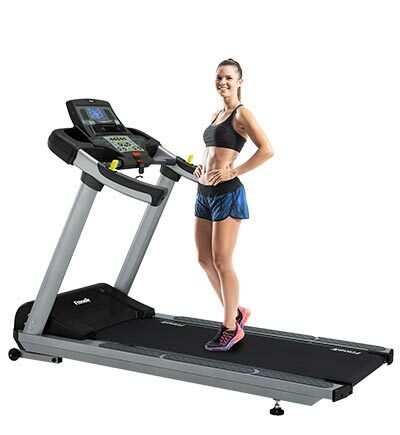 Customers have maximum freedom to determine what equipment best meets their needs, when to change the type of equipment or even if they no longer want fitness equipment at all. Per the terms of the rental contract, there is no obligation to pay the next month once the customer has fulfilled the initial short 3 months. One quick call, email or text to FitDel and the equipment will be picked up or swapped out for something new to Keep It Fresh! 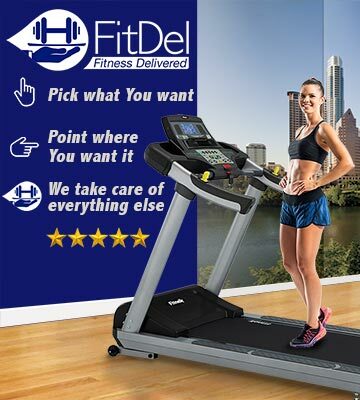 FitDel is Locally owned and operated in Austin, Tx. FitDel proudly Serves Central Texas including Austin, Bastrop, Cedar Creek, Kyle, Buda, Driftwood, Wimberley,Lockhart, San Marcos, New Braunfels, Blanco, Dripping Springs, Spicewood, Jonestown,Pflugerville, Round Rock, Andice, Georgetown, Walburg, Cedar Park, Leander, Liberty Hill, Lago Vista, Marble Falls, Kingsland, Coupland, Hutto, Taylor, Thrall, Lexington, Rockdale, Manor,Elgin, and Smithville.